Occupational therapy (also abbreviated as OT) is a holistic approach to care with the goal of promoting health by enabling individuals to perform meaningful and purposeful activities. 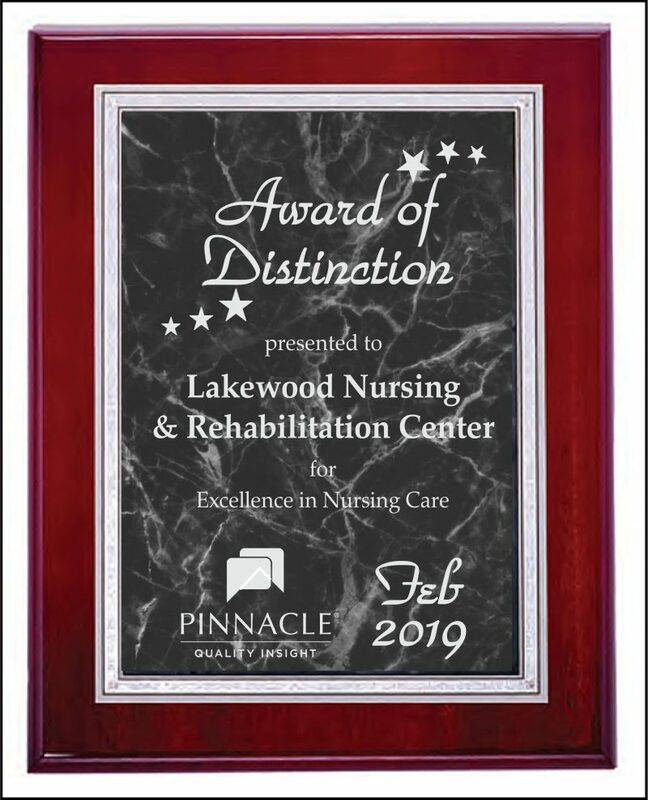 Lakewood Nursing and Rehabilitation Center’s occupational therapists and occupational therapy assistants are health professionals that customize treatments to develop, recover, or maintain the daily living and work skills of our guests. We are client-centered, understanding that the client has an integral part in the therapeutic process. The occupational therapy process includes an individualized evaluation during which the client/family and occupational therapist determine the individual’s goals. Our objective is to improve the person’s ability to perform daily activities and reach his/her goals. Occupational therapy activities focus on adapting the environment, modifying the task, teaching the skill, and educating the client/family in order to increase participation in and performance of daily activities.